As sponsor of the 6th ATMOsphere America conference, Fives was in San Diego, California from 5 to 7 June. Given its focus on natural refrigerants, the organisers, Shecco, chose California - a state recognised as at the forefront of renewable energies - as the venue for this show. 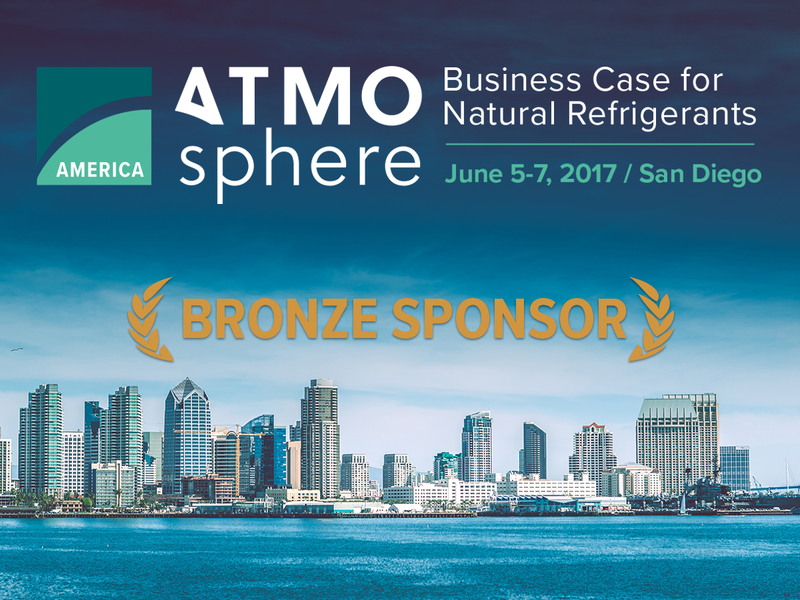 With 400 industry leaders in the sector and 70 speakers, ATMOsphere brings together the leading companies in refrigeration. 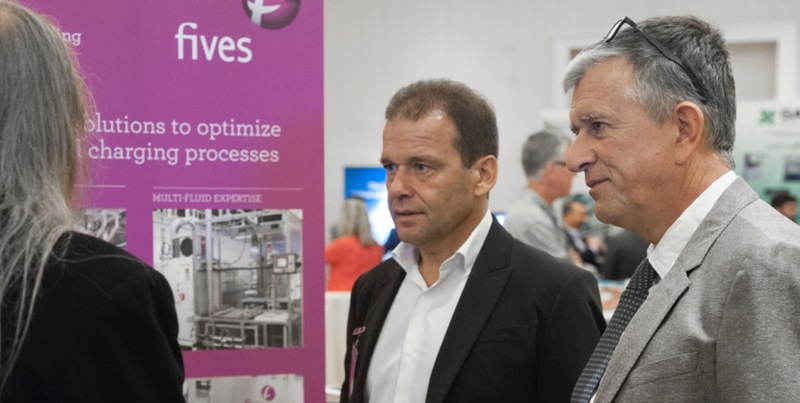 The event was an opportunity for Fives to present its RapidCharge® filling and testing offering in the HVAC sector. Key manufacturer of compressors and systems using filling, testing and sealing equipment made contact with the team at the show.